Join now for 2019/20 season at the Associate rate of £75 per annum and receive your first month FREE! What a great time to join! 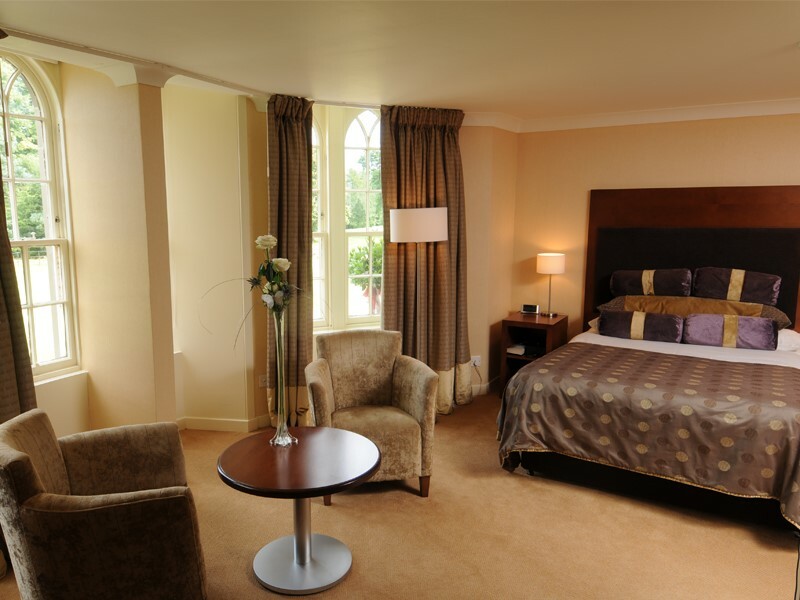 Ross Priory is welcoming new members and is inviting members of the 3Ls Students’ Association to join at this reduced rate. 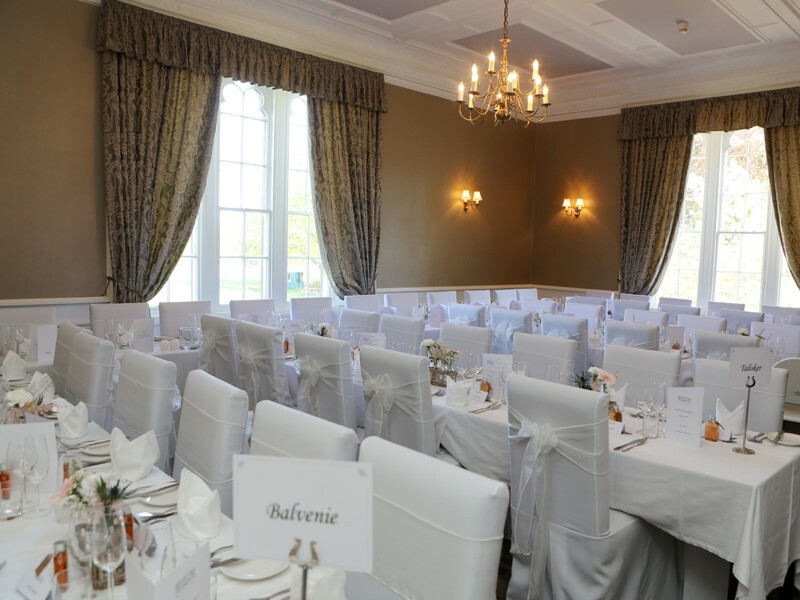 Situated in 200 acres on the south shores of Loch Lomond, this stunning venue is a jewel in the crown of the University of Strathclyde. Membership includes: special discounted rates for catering, bar, bar meals, accommodation, golf tickets and fishing permits, plus promotional offers, prize draws and special events for club members and their guests. Do you have a boat, enjoy golfing or fishing? For an additional fee members can join the Golfing, Boating and/or Angling sections. 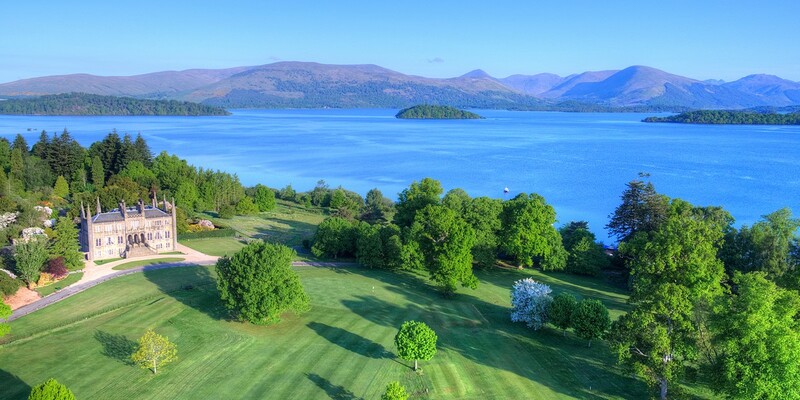 The nine-hole golf course with spectacular views across Loch Lomond offers members a reciprocal deal with other clubs. See www.strath.ac.uk/rosspriory/membership for further information. If you wish to apply for 3Ls Associate membership, please email the Ross Priory team at rosspriory.club@strath.ac.uk or telephone 0141 548 4441 to obtain an application form. 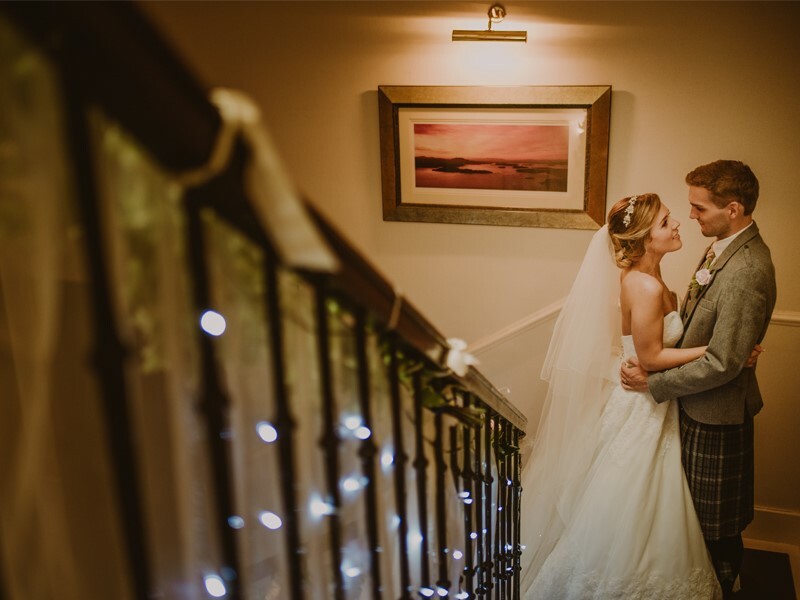 Ross Priory is not open to the public on a day to day basis, however, we do welcome pre-booked events from non-members, as many clubs do, such as meals in the Dining Room or overnight accommodation, functions and weddings.